This steak is nothing short of superb, hand-cut from the shoulder of only our most well-marbled steer (the same part of the animal used to make Minute London Broil). 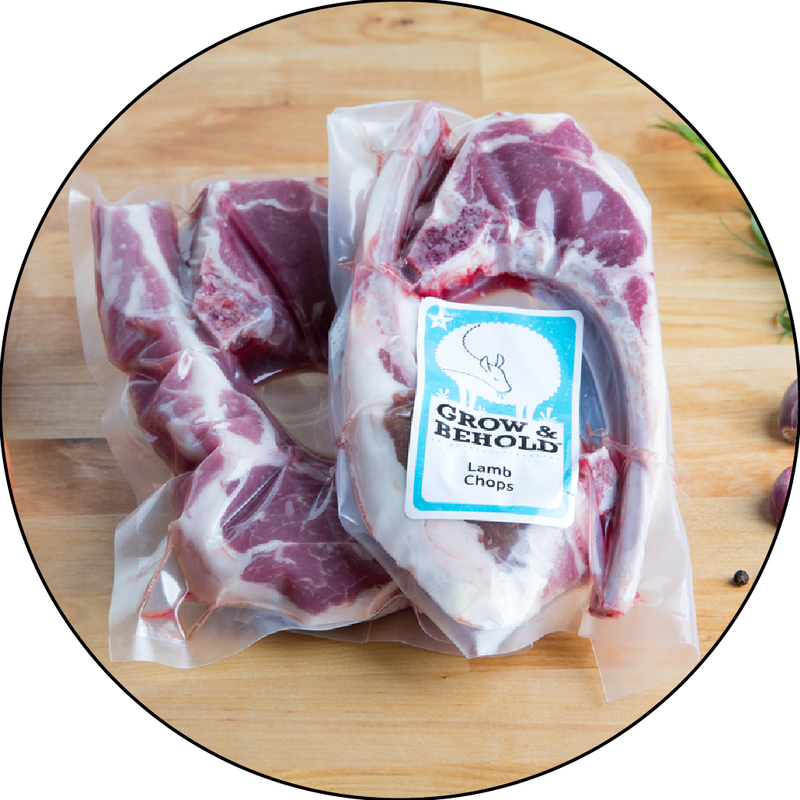 Incredibly tender and flavorful, this cut takes well to marinades, dry rubs, or just salt and pepper. Cook quickly over high heat on the grill or in a skillet or broiler to medium rare, and slice thin to serve. Remember to tent with foil and let rest for 10 minutes before slicing and serving.